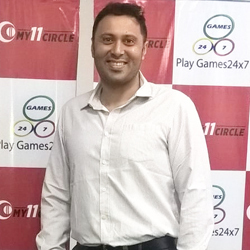 Playgames 24X7 has entered the fantasy sports genre of games with the launch of the game MY11Circle. The game aims to provide the audience with an experience of fantasy cricket the game of skills and will be available from 1 February 2019. 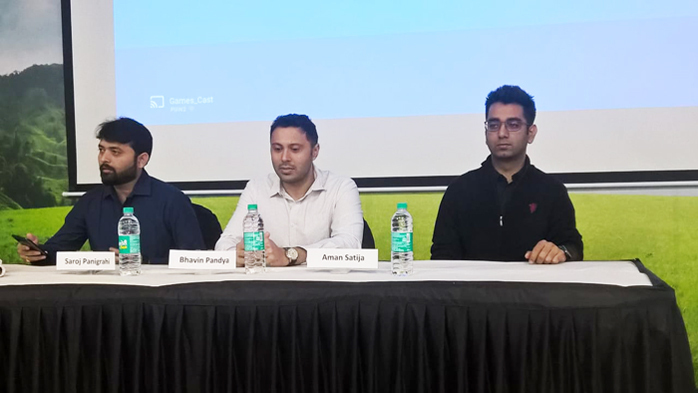 Considering the year 2019 and the time when IPL 2019 and World Cup 2019 are around the corner, the launch of the fantasy cricket is quite a strategic launch. The game will be available on GooglePlay from 1 February and initially, it will be only supported to Android devices. Although they have plans to expand it on their PC website and iOS, as exclusively said to AnimationXpress. The gameplay of My11Circle is quite similar to fantasy sports game Dream 11 but centered around cricket but later they might explore to other sports genre as well. “Today is a very important day for Playgames24x7 as we launch our first ever fantasy game. We, of course, start with cricket but the goal is to offer multiple games in this format. 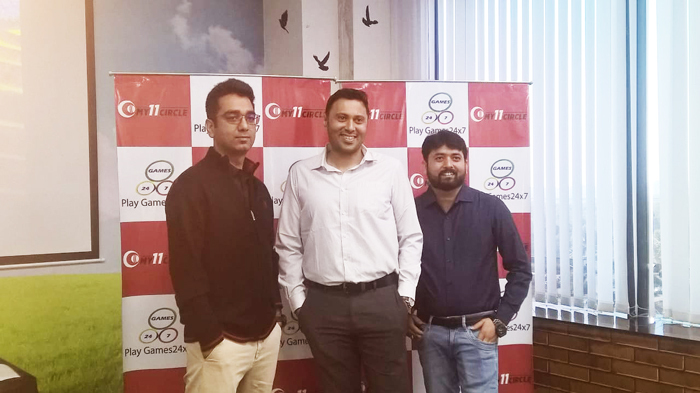 Our focus on understanding player behaviour has enabled us to provide awesome game playing experiences and we shall continue that endeavor by providing awesome fantasy cricket experiences to our players,” shared Playgames24x7 co-CEO and co-founder Bhavin Pandya. It is an online game where users create a virtual team of real-life players and earn points based on the performances of these players in real matches. A user who scores the maximum points in his joined contest attains the first rank on the leader-board. A user has to pay a certain fee to join a contest and can win real cash. To participate in a game, a user must be at least 18 years old players with age of 25 years are preferable as the game brand targeting that age group of players. My11Circle currently offer players to choose from international and domestic cricket games with option from IPL to other international cricket leagues. Players have an option to select from practice or cash games post registration. The platform encourages fans to deeply engage with the sport which results increase in participation and viewership. Also, the game offers a real-time score plate and statistic to keep the decision clear to the audience. Not only that during the selection of the team members the players will get an option to know the metrics and form of the team member they are choosing for the game. As per the IFSG report, online fantasy gaming has witnessed a boom in India with the user base seeing exponential growth, right from 20 lakhs in 2016 to over 4 crores in 2018. With this pace sustained, India is all set to beat the United States and Canada that has 5.93 crores Fantasy Sports users. On asking is Playgames 24X7 choosing bitcoins to pay the cash prize in answer Pandya expressed, “Playgames 24X7 believe in 100 per cent real legitimate platforms for payment which includes Paytm, Phone-pay, bank transfer, since bitcoins in India is yet a debatable way of payment mode, therefore, we have not incorporated it. Maybe in a few years, when it will become a legitimate payment option, we might incorporate it in our platforms”. Like Dream11 Playgames 24X7 also want to endorse a cricketer as My11Circle brand face but they are yet to decide on it as told to us. The brand believes that Indian fans worship cricket. From IPL to overseas tours, to ICC championships, all cricket events are like festivals for the Indian fans not only that they believe, through this game they will target audience to the north as they believe ‘fantasy cricket is a game of skill.